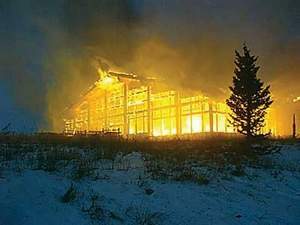 According to Vail Daily, in their retrospective look at the arson of the Vail Ski Resort, the facility was burned down by Earth First! despite the fact that a communique claiming responsibility came from the Earth Liberation Front. But, fair enough. Earth First!ers did print t-shirts which read “I torched Vail. Ask me why.” Looks like the Vail Daily has paid attention.